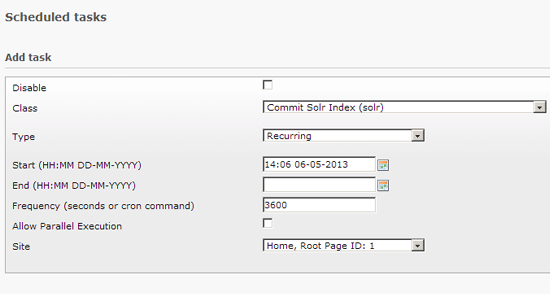 If no errors are reported, this means that the Solr server has successfully been contacted (of course, no documents have been indexed yet, that's why you see 0 for all items). 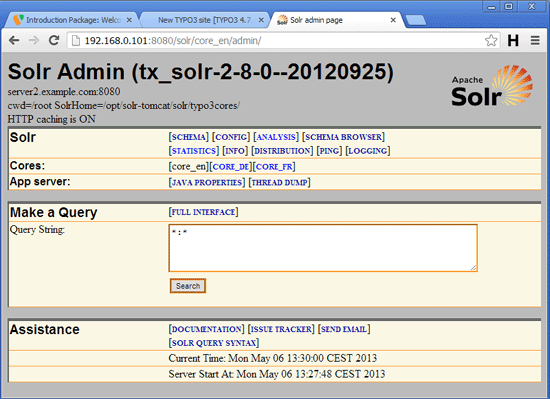 If the Solr server cannot be contacted, you will see a Failed to connect... error message - in this case you should install the devlog extension to find out what went wrong. 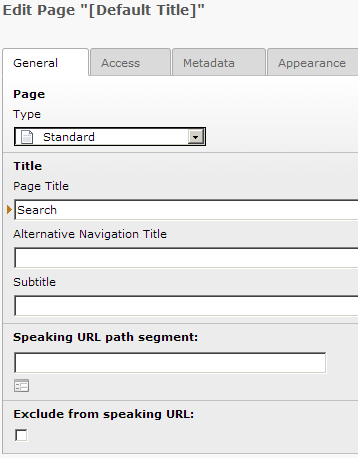 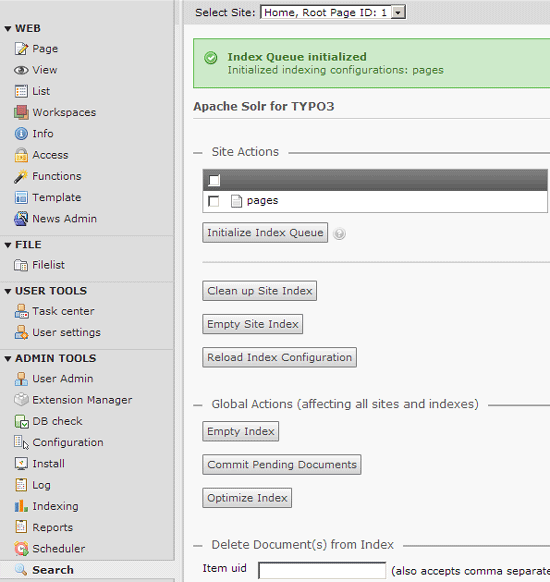 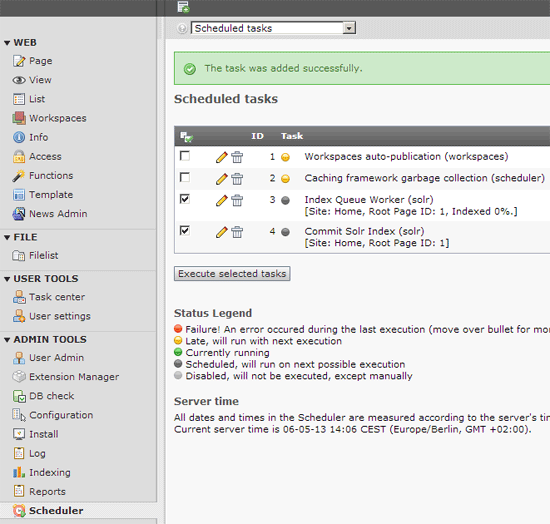 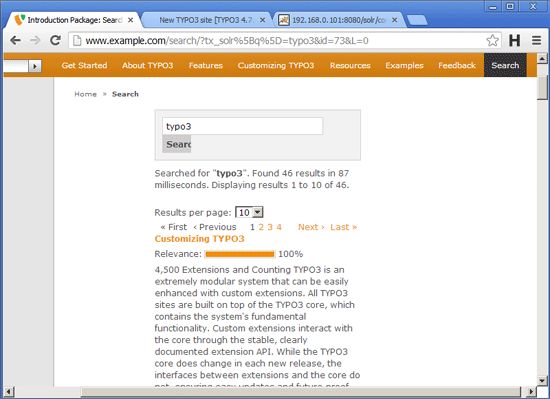 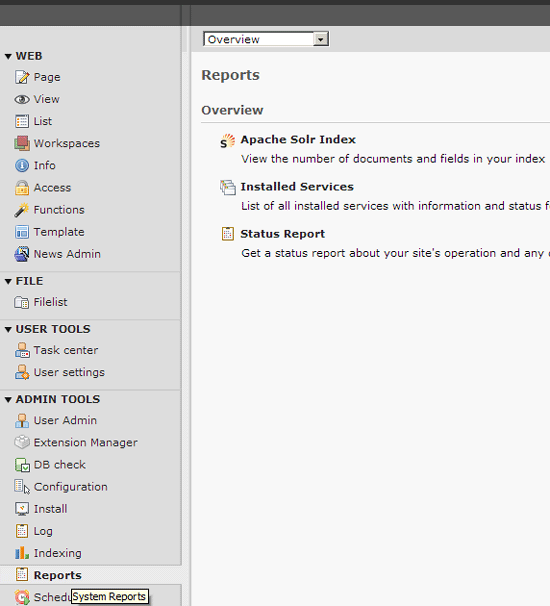 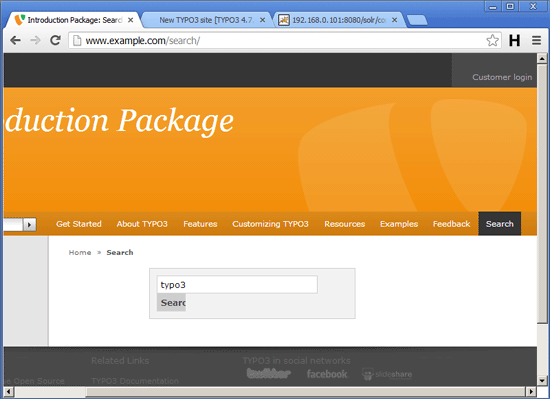 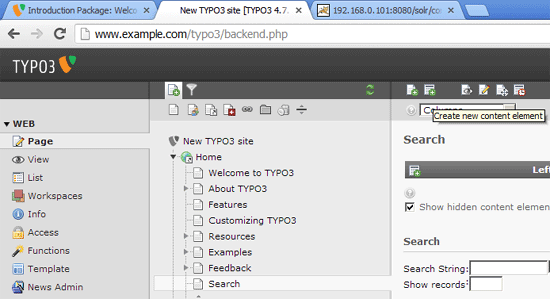 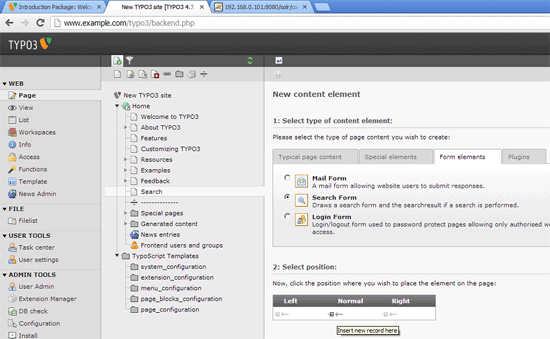 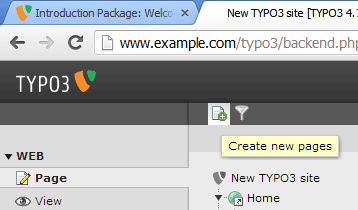 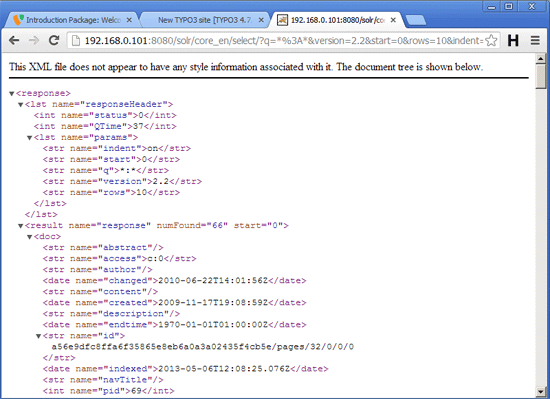 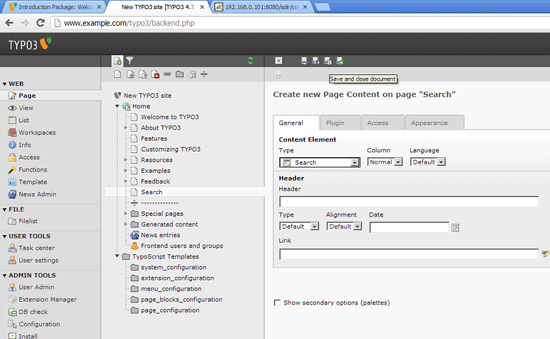 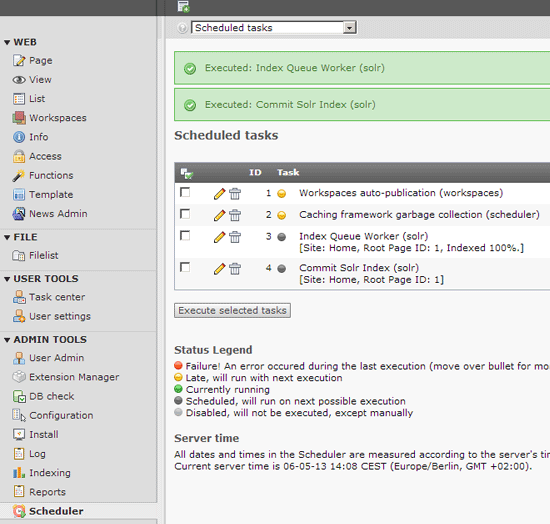 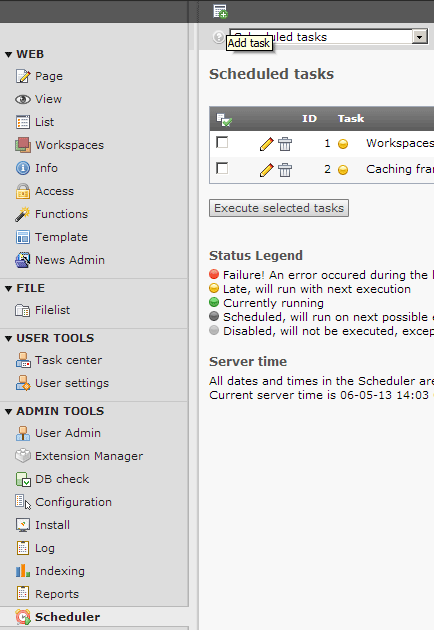 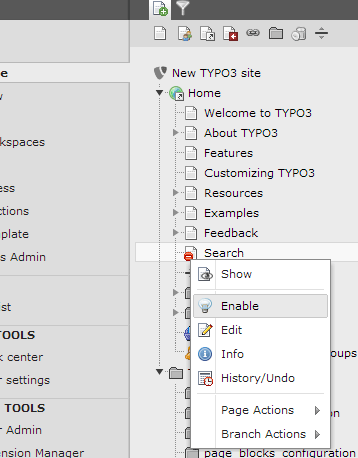 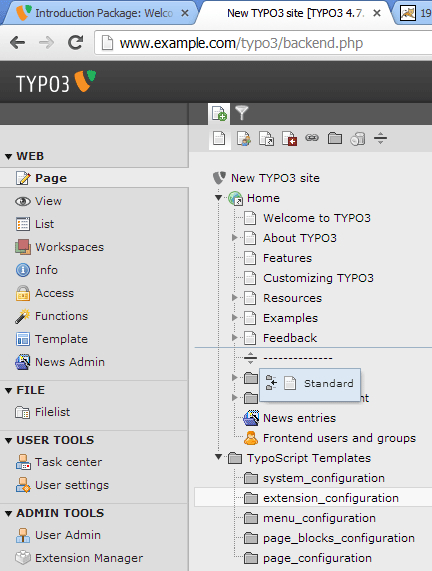 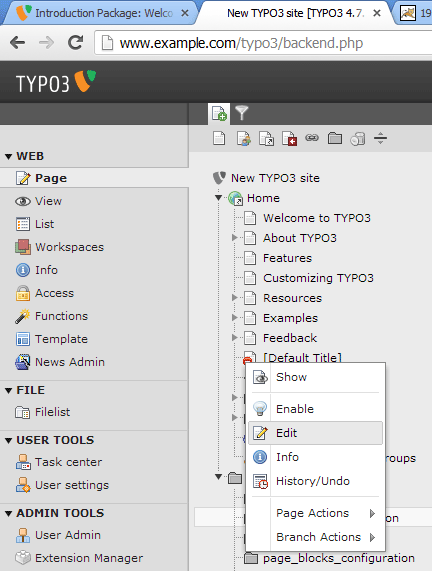 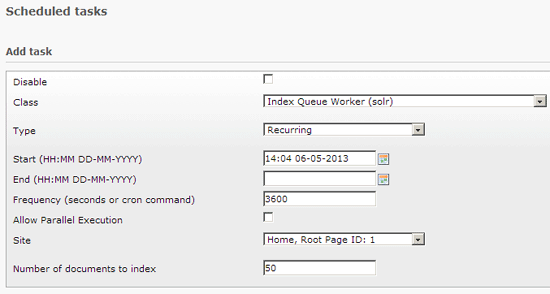 Congratulations, you have just set up Solr search for your TYPO3 web site!